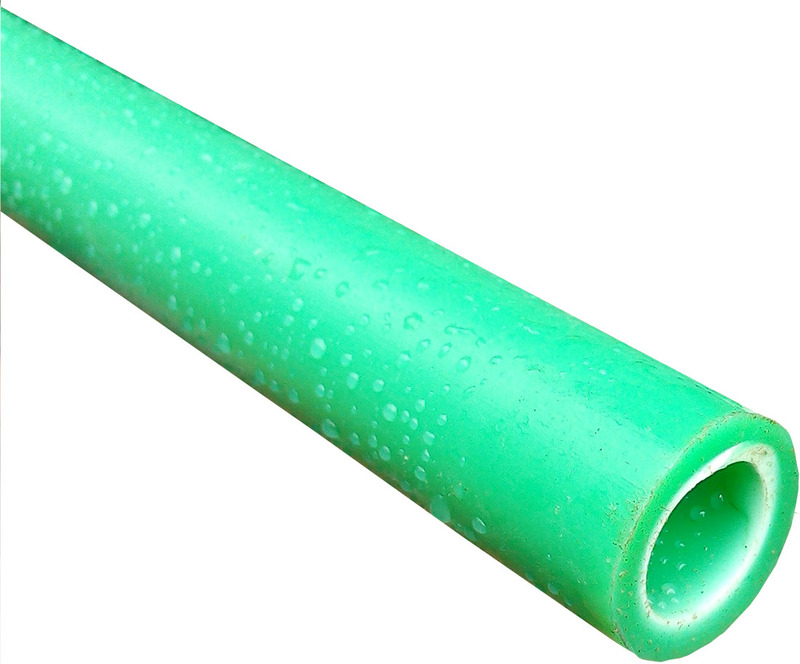 PP-R known as Polyprolene pipes and fittings are preferred for modern plumbing works, water supply and home improvements projects. This is due to its high hot-melt technology which completely integrates the pipes and the fittings connecting ends together reducing greatly, any chance of leakage and ensures a perfect tight seal system. Has a guaranteed 50 years life longevity under proper use, environment friendly and approved by health organizations. Well suited for cold and hot water supply, heating and radiant system, air-conditioning system and industrial liquid and chemical transportation. Click the button below to add the 1/2" PPR Pipe to your wish list.